Hurry over to Tiny Prints and order 10 free Christmas thank you cards. 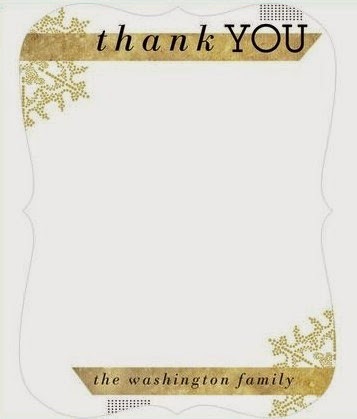 Make sure to add 10 thank you cards that cost $.89 each and go to checkout. You will not need to enter credit card information! Currently there is no expiration date posted for this deal so hurry over to save on Christmas thank you cards!